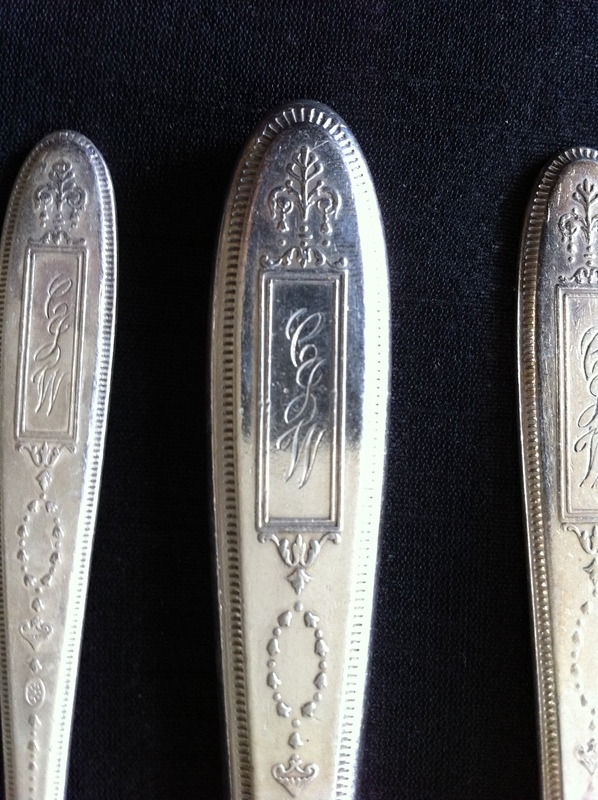 One of my earliest memories of my great-great-grandmother’s existence is seeing her monogram on the silverware we used everyday. “CJW” for “C. J. Walker,” the name Sarah Breedlove McWilliams adopted after marrying her third husband, Charles Joseph Walker. I grew up in a home surrounded by items that had belonged to Madam Walker–the early twentieth century hair care entrepreneur and philanthropist–and her daughter, A’Lelia Walker, who was to become an icon of the Harlem Renaissance. And ofcourse with a name like “A’Lelia,” there was an obvious connection since both my mother and I are named for Madam Walker’s daughter. 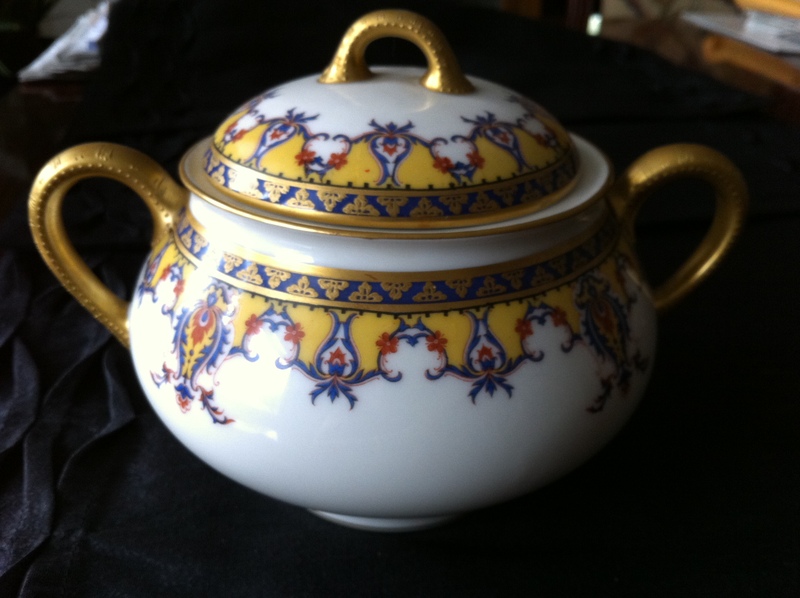 The china that we used on special occasions had been purchased by Madam Walker. The Chickering baby grand piano on which I learned to read music, had been in A’Lelia Walker’s 136th Street Harlem townhouse and Edgecombe Avenue pied-a-terre. And, yet, as a child I was never made to feel as if Madam Walker were the center of my universe or that I had any obligation to carry on or live up to a legacy. For that I can thank my late mother, who was wise enough to know that each generation must find its own passions and accomplishments. 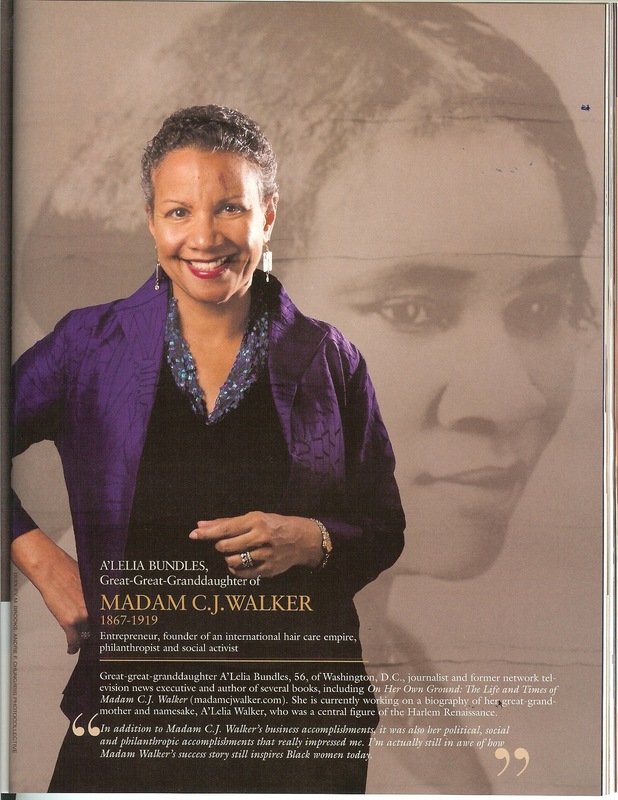 Today, as Walker’s biographer and only great-great-granddaughter, I am proud to honor her legacy as president of the Madam Walker Family Archives–the world’s largest private collection of Walker photographs, letters, business records, clothing, furniture and memorabilia–and as a board member of the Madam Walker Theatre Center, a National Historic Landmark in Indianapolis that once housed the original Madam C. J. Walker Manufacturing Company. This entry was posted in A'Lelia Bundles, A'Lelia Walker, From the Walker Archives, Madam Walker, Madam Walker Family Archives and tagged A'Lelia Bundles, A'Lelia Walker, Harlem Renaissance, Madam CJ Walker, Madam Waker Family Archives, Madam Walker Photos, Madame CJ Walker, Madame Walker, Madame Walker Photos, Madame Walker Theatre Center. Bookmark the permalink.